* Originally from Mexico, I lived in California for 7 years and have lived in the Fox Valley Area since 1996. * Between 85 & 90% of my business comes from referrals and repeat customers. * Clients are attracted to my “no pressure” way of doing business. I know that buying or selling a home is a big decision and not one that should be taken lightly. * My family are members of West Ridge Community Church in Elgin, where we serve in several areas including the children’s ministry and the compassion team. 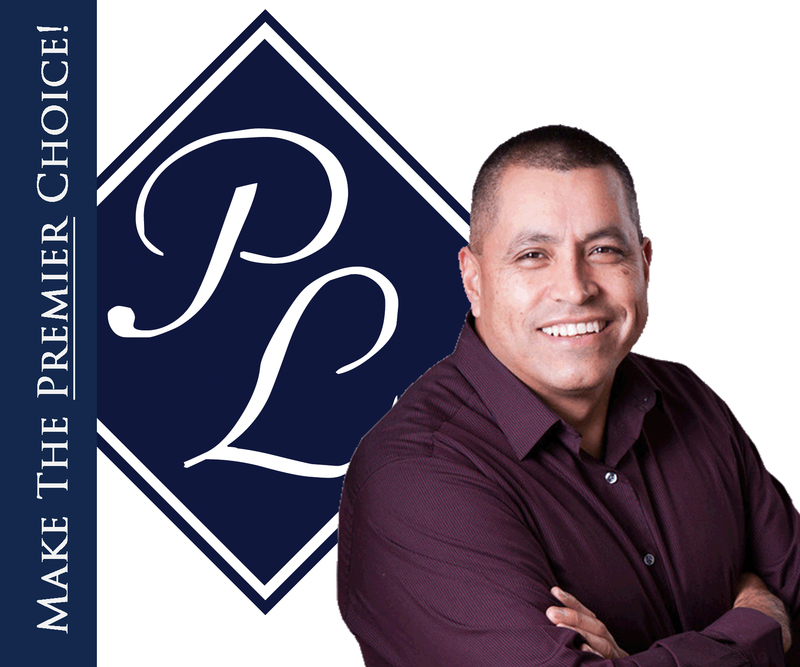 * I also have a reliable network of contacts to help answer any questions you may have before, during and after the transaction; from loan officers, attorneys, home inspectors, architects & builders to a cutting-edge office managed by one of the area’s Top Real Estate Brokers. * I have helped move over 250 families in the Northwest Suburbs of Chicago and am ready to help you buy or sell your next home!